CDOT and Four Corners Materials will start highway resurfacing work Monday on U.S. Highway 160 from mile point 102.3 in Bayfield to mile point 91.8 at Elmore’s Corner. The Colorado Department of Transportation will start two roadwork projects Monday, one on U.S. Highway 160 east of Durango and another – which was postponed because of the 416 Fire – on U.S. Highway 550 north of Durango. 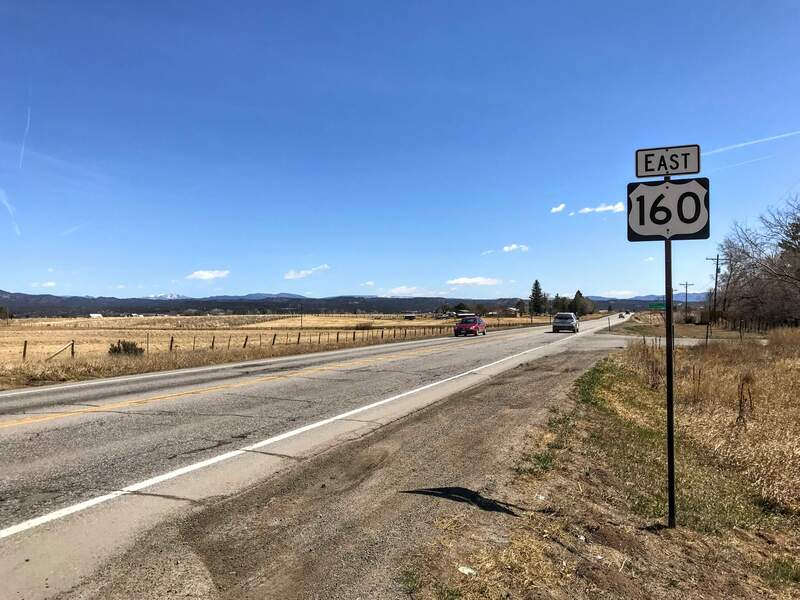 CDOT and Four Corners Materials will start highway resurfacing work Monday on U.S. Highway 160, from mile point 102.3 in Bayfield to mile point 91.8 at Elmore’s Corner. Work will include surface repair, a new overlay, guardrail replacement, installation of delineation posts, mailbox replacement and final striping. Work hours will be from 7 p.m. to 7 a.m. Sunday through Friday. Vehicles may be intermittently reduced to alternating, single-lane traffic as crews conduct work in the area. These closures may have 15-minute delays through the work zone. The speed limit will also be reduced to 40 mph with a pilot car to guide traffic. Traffic fines in the construction zone will be doubled. The project is expected to last until the end of October. Minor traffic impacts during the day may occur as the project advances to its later stages. “We respectfully ask the public, especially area residents along the highway, for patience and understanding as we try to accommodate daytime commuters. Residents living in this rural area may experience some minimal construction noise at night,” Voorhees said. For more information, call 317-4354, email alertroadinfo@gmail.com or visit https://bit.ly/2u0Fp4y. 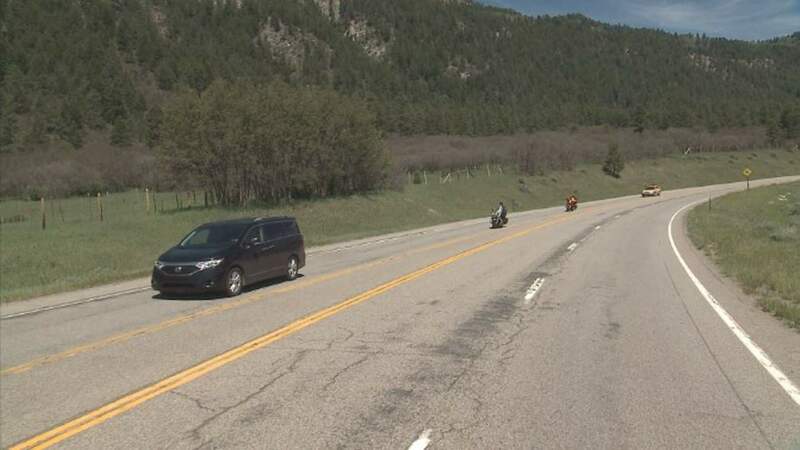 CDOT and Elam Construction will resume a project, also on Monday, that was postponed because of the 416 Fire on U.S. Highway 550 north of Durango, from County Road 250 to Electra Lake Road. Work will include a chip-seal surface treatment, new lane striping and the addition of a new southbound passing lane and southbound left turn lane into the Rockwood subdivision. On Monday, CDOT and Elam Construction will resume a project, which was postponed because of the 416 Fire, on U.S. Highway 550 north of Durango from County Road 250 to Electra Lake Road. Work hours will be from 7 a.m. to 7 p.m. Monday through Friday. Vehicles may be intermittently reduced to alternating, single-lane traffic as crews conduct work in the area. These closures may have 10- to 30-minute delays through the work zone. The speed limit will also be reduced to 40 mph with a pilot car to guide traffic. Traffic fines in the construction zone will be doubled. The project is expected to last until the end of July. For more information, call 317-4354, alertroadinfo@gmail.com or visit bit.ly/550_62_ChipSeal_RumbleStrips. In both project areas, travelers are urged to slow down, increase distance between vehicles, follow signs and use caution. For more information about roadwork in Colorado, visit www.codot.gov.